Want to raise awareness the easy way? 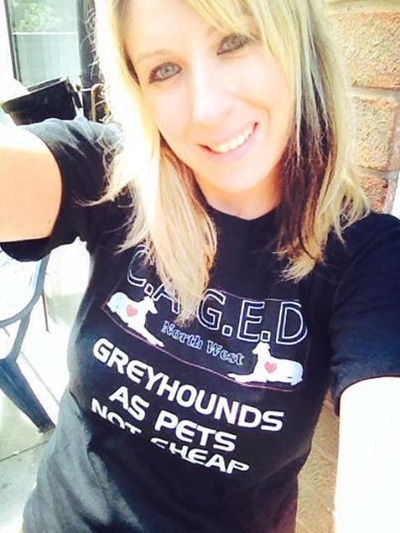 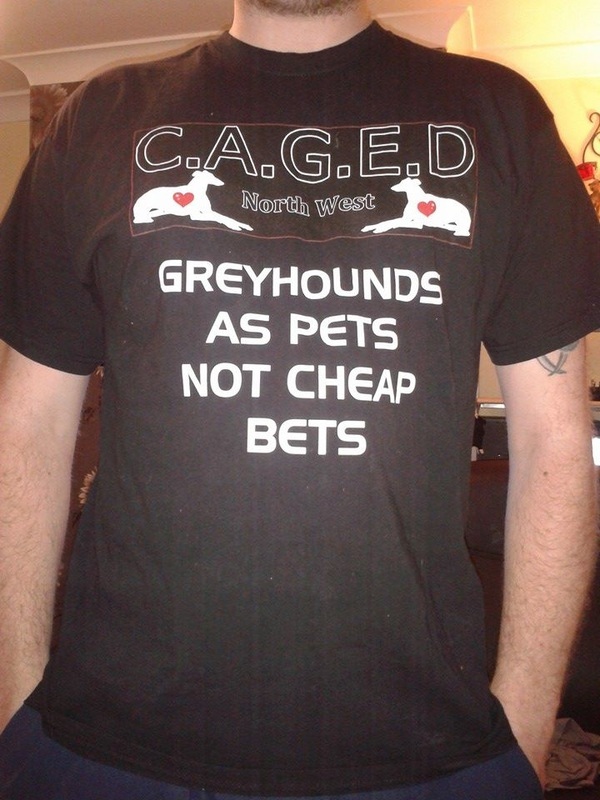 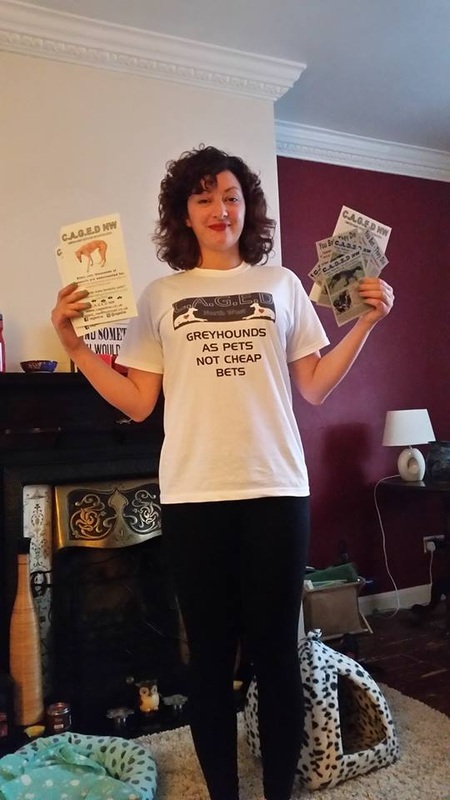 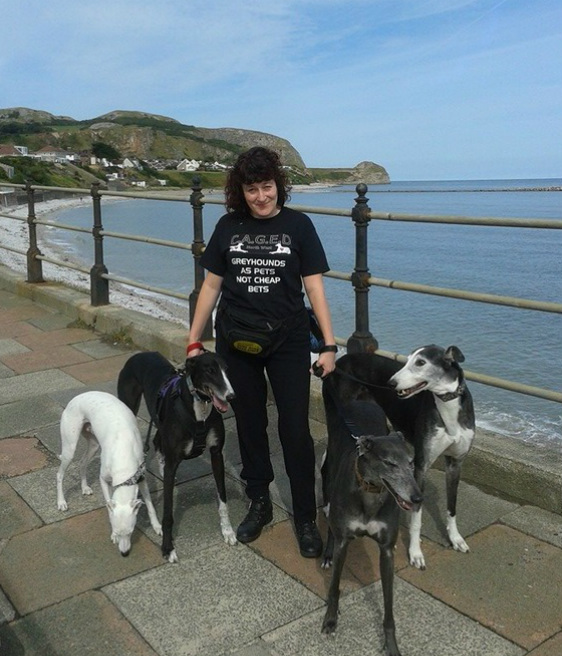 Then why not purchase a "GREYHOUNDS AS PETS NOT CHEAP BETS" T-Shirt (as seen below). 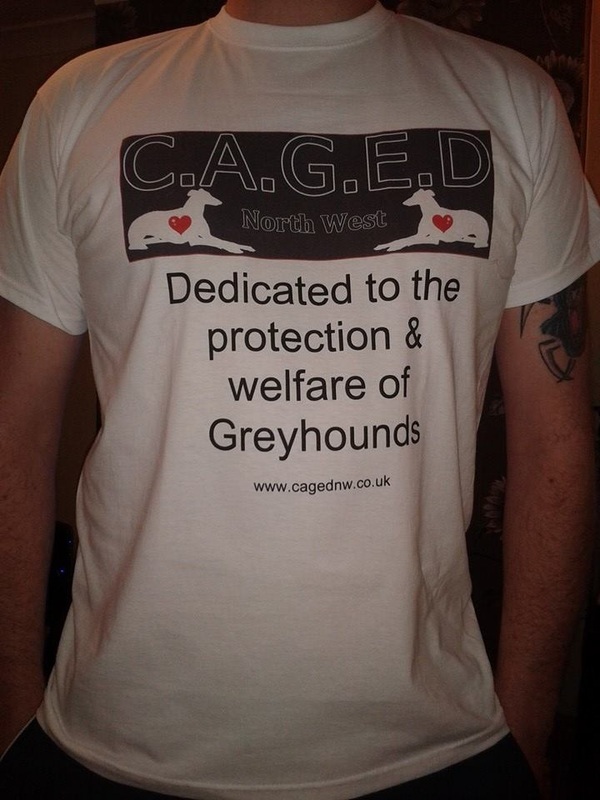 Click the donate button below to order quoting T-Shirt, then state your size & mailing address. 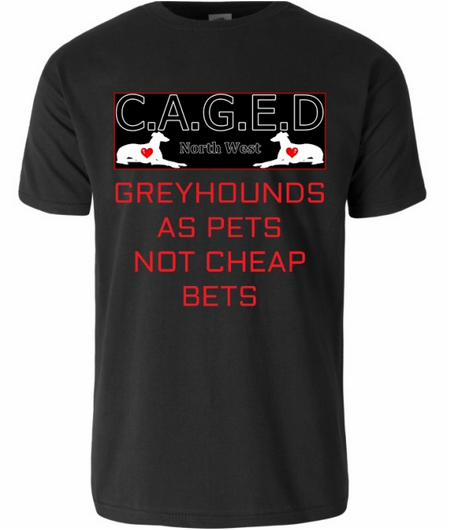 Cost per shirt is £14.00 inc P&P and a free car window sticker.